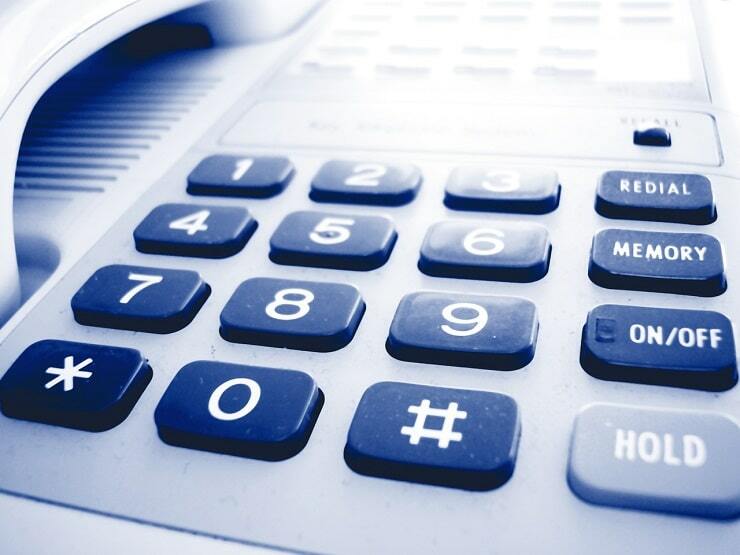 Ntc has started voice call in their FTTH service. Now FTTH includes reliable high-speed service and Voice service based on IP technology. With the introduction of voice in FTTH service, Ntc provides free voice call in FTTH from Shrawan 10, for 3 months. 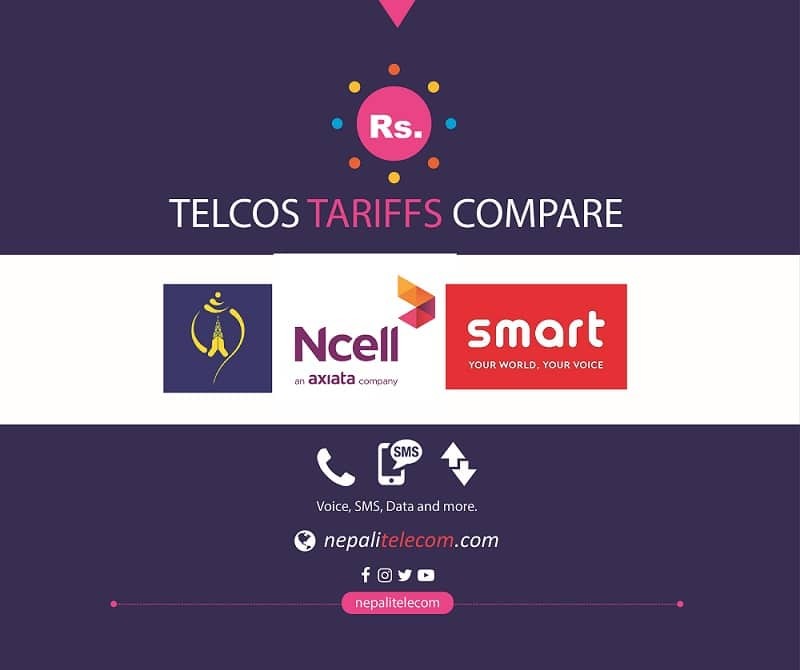 The free voice call is for on-net calls only that is within Nepal Telecom (Ntc) network. IP based FTTH ( Optical fiber) now provides high-speed internet and voice call service. Ntc will provide new number to the FTTH customers. Currently, this offer is available for areas where FTTH is being distributed. Ntc will enable this after distributing FTTH in remaining areas. In a bid to provide reliable high-speed internet service to people, NTC has been expanding this fiber internet (FTTH) service. FTTH can also provide triple-play services ( Voice, High-speed internet, Video) with the optical fiber connection to customers premises. Please find the offers of the FTTH for individuals and corporate users.